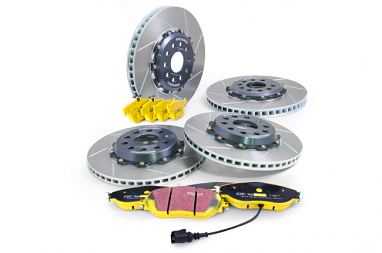 Brake rotors sit between your car's brake calipers. 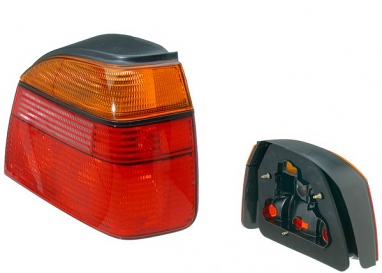 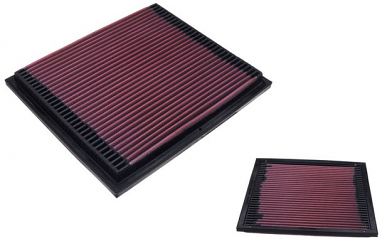 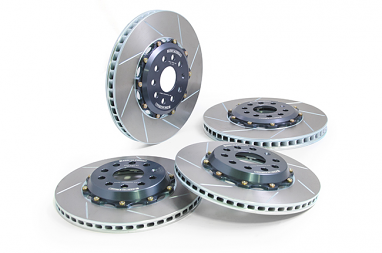 When applying the brakes, brake pads contact the rotor generating friction. 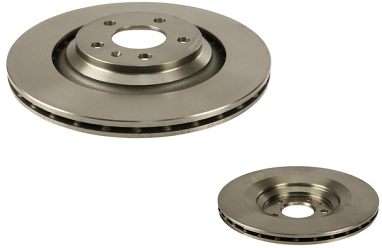 The resulting friction slows down your car. 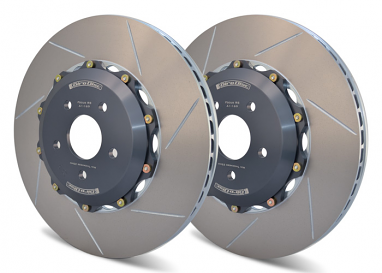 USP offers a wide selection of brake rotors including one piece rotors, 2 piece rotors, floating, solid, vented, slotted, cross drilled, cross drilled and slotted, and standard rotors. 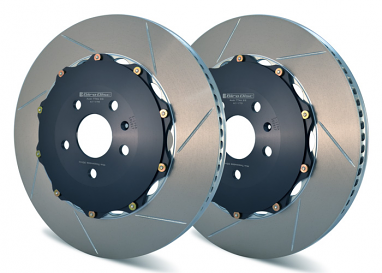 If your performing a brake service on your Audi, Porsche, or Volkswagen USP has the parts you are looking for. 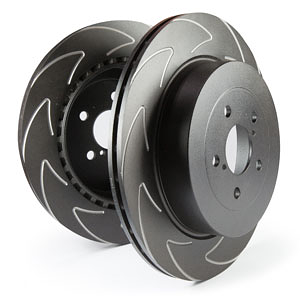 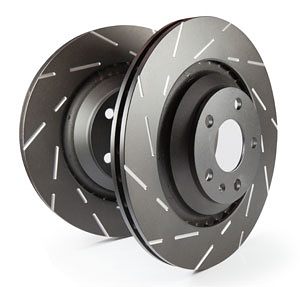 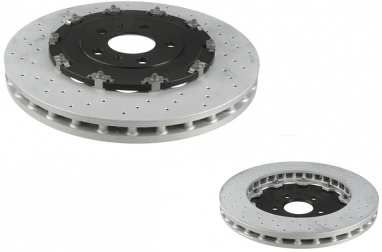 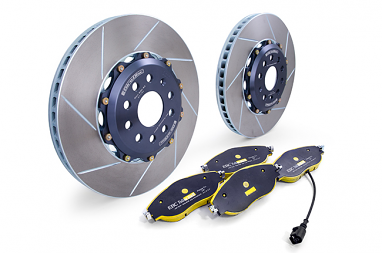 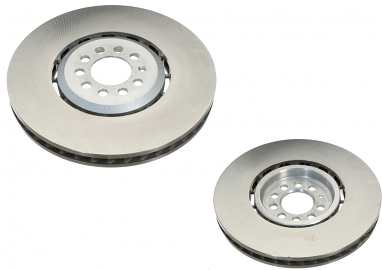 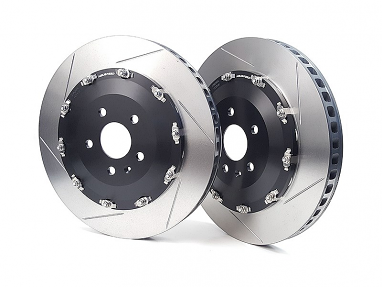 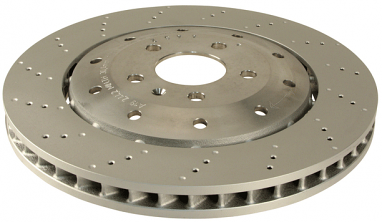 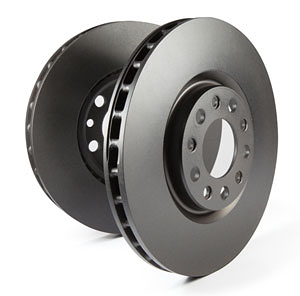 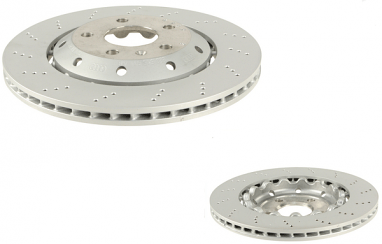 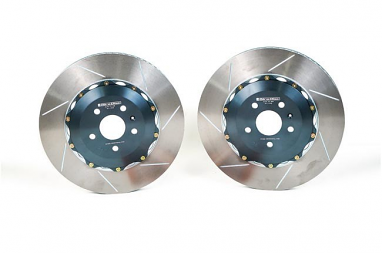 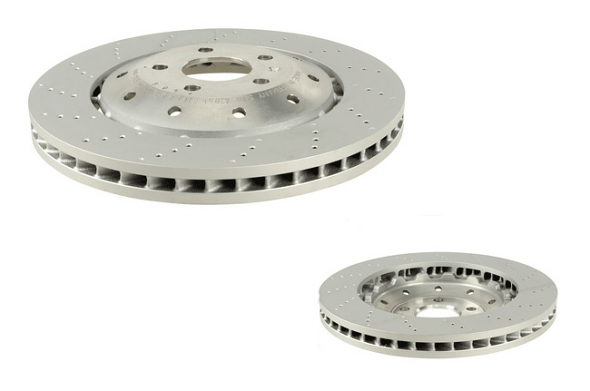 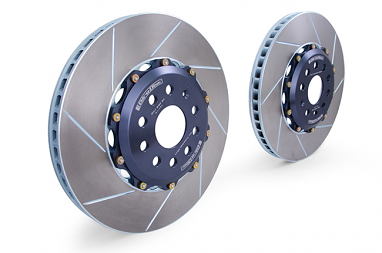 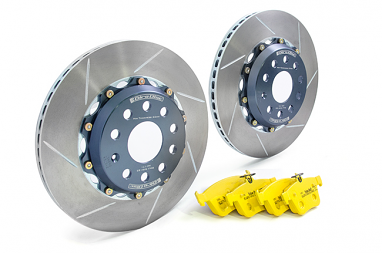 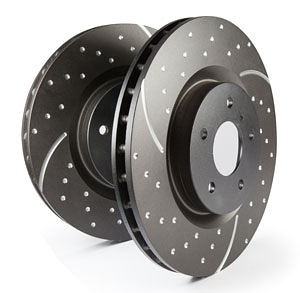 Popular brake rotor brakes include Zimmermann, Brembo, GiroDisc, Power Slot, OEM, and VWR.